When high-salaried denizens of the Bay Area call themselves “poor” many people’s natural reaction is an eye roll. But with the cost of living reaching record heights in and around San Francisco, now even the government sympathizes with them. The Department of Housing and Urban Development will classify earners of up to $117,000 a year as “low-income,” the New York Times reported. The number, which takes into account home pries and housing costs, will allow people making under that amount to qualify for affordable housing and first-time homeowner programs. 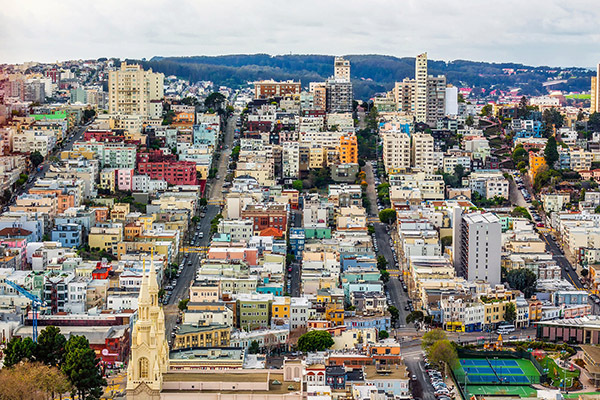 Median home prices in the wider area around San Francisco have surpassed $1 million and what HUD considers a “fair market” rent for a two-bedroom now stands at $3,121 a month. Kate Hartley, director of the San Francisco Mayor’s Office of Housing and Community Development, blamed the situation on a combination of low federal funding and high construction costs.